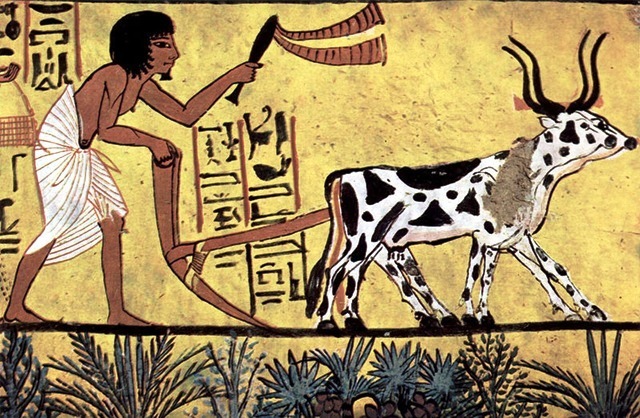 This paper presents a theory regarding the prehistoric shift from hunting and gathering to agriculture, otherwise known as the Neolithic Revolution. I refer to this new theory as: The Enlightened Neolithic Engineer Theory. © 2013 Juel Tide Gates. Theme by Detail Canvas.